Most people struggle at some point in their life to get a good night sleep. Whether it’s from long hours at work, an overload of information that keeps our mind racing or just general life stresses keeping us up! Sleep is just as important as our fitness and diet yet it’s often the first victim when we’re feeling overwhelmed. We’ve picked some of our favourite products and remedies which will aid relaxation and help you get some well earned Zs. For most people having a routine and being consistent with your sleep and waking times can be really beneficial to their long-term sleep quality. Our body clock craves routine! One of our favourite night time routines is to have a relaxing cup of camomile tea every night. Camomile tea has been used for centuries as a natural sleep remedy. It contains an antioxidant called apigenin which binds to benzodiazepine receptors in your brain. These receptors help to induce sleep and reduce anxiety. It is recommended to drink a cup of camomile tea 30 minutes before bed to help your mind slow down and prepare your body for sleep. 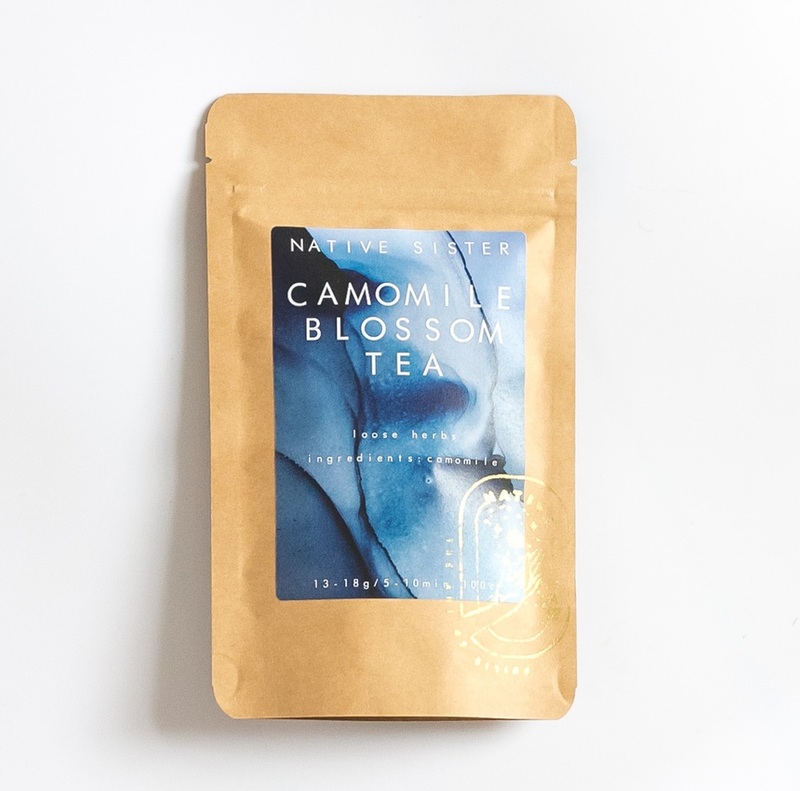 You can find our Native Sister Tea selection in a variety of our boxes or it can be bought individually in our DIY section. Lavender Bath Essence from Plum & Ashby. Available in The Spa Day gift box. On particularly stressful days it is essential you give yourself extra time to switch off before going to bed. A great way to get your body and mind ready for sleep is to take a relaxing and restorative bath (even better if you can avoid taking your phone or ipad with you!). We have a range of natural and herbal bath aids but we’re particularly keen on anything with a lavender scent. This beautiful Plum and Ashby lavender bath essence is one of our favourite relaxation products to help you switch off. Lavender contains a scent called linalool which is known to relieve anxiety and aid relaxation. This soothing bath oil also contains marigold essential oils and coconut oil which make your skin so soft and smell divine. Some days can feel as though your mind has one too many tabs open! Before going to bed it’s important to clear your mind of all those unorganised thoughts and tasks keeping you up at night. So pop your phone aside and allow yourself to decompress by spending a few minutes each evening writing down what’s going on in your head. This might be an opportunity to journal your day or you may want to simply write down a to-do list for the following day. Designworks’ ‘It’s Written in the Stars’ notebook is the perfect tool, it’s lovely fabric cover with gold embossed constellations is sure to inspire you! ‘It’s Written in the Stars’ Notebook from Designworks. Available in The Dreamer gift box. Sleepy Head Room & Pillow Mist from Made by Coopers. Available in The Mind and Body gift box. This one is an easy win as it takes all of 3 seconds to create that spa like smell that will have you drifting off into a blissful sleep in no time! Simply spritz your pillows and bed linen with lavender mist and voila! We might be biased but we think this ‘Sleepy Head’ room and pillow mist is just the ticket. It’s one of our newest brands to join the NS family and we absolutely love it! Not only is it organic, vegan friendly but has absolutely no artificial fragrances or parabens. Combine this with an evening meditation to create a mindful bedtime ritual. Breathe in to the calming scent to deepen your relaxation and really get your mind and body ready for sleep. 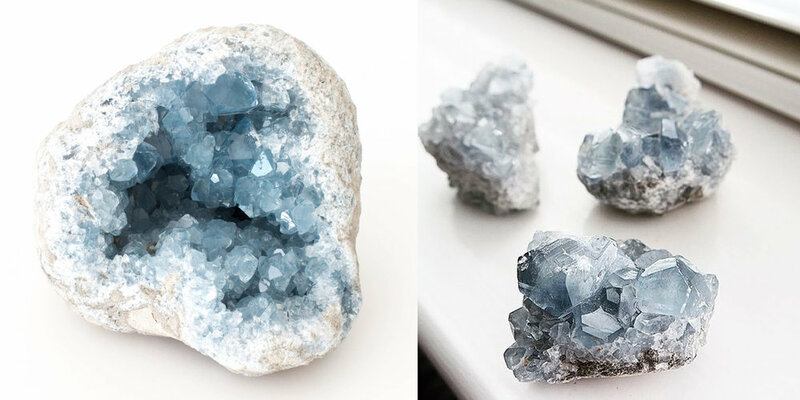 The name celestite comes from the word ‘celestial’ and it is said to have links to guardian angels and divinity. This beautiful sky-blue crystal has a tranquil, healing energy which cleanses you of worry and stress. It’s the perfect crystal to place on your bedside table to harness it’s peaceful energy all night long for a restful sleep. Whether you are a believer or a sceptic this crystal is absolutely stunning; so even if you don’t believe the hype why not give it a go and at the very least it’ll spruce up your bedside table! Celestite Crystal Cluster. Available in The Winter Evening Gift Box. While getting a good dose of vitamin D during the day can do wonders for your sleep, too much expose to blue light in the evening can be detrimental to you sleep pattern. 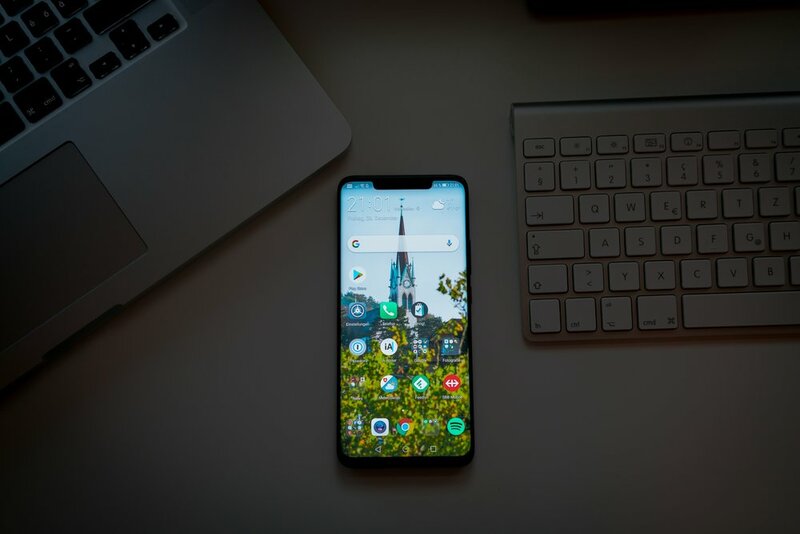 Exposure to blue light such as your smartphone or computer is said to impact your circadian rhythm; tricking your brain into thinking it’s still daytime. This in turn reduces hormones like melatonin, which is aids relaxation and helps you get a deep sleep. There are numerous apps that can help reduce or block blue light on you electronic devices but our best advice is to switch off at least 30 minutes before going to be. Grab and book and get stuck into a good story instead! Our last tip is to practice the 4 - 7 - 8 breathing technique. There are different variations of this but the basic principle is the same; by focusing on your breathing it allows your mind and body to calm and your thoughts to quieten. Begin by breathing in through your your nose for 4 seconds. Hold your breath for the count of 7 and exhale through your mouth for the count of 8. The more you practice the more powerful this is said to be. So there you have it; our favourite methods for getting a blissful nights sleep! We hope you enjoyed our round up and if there’s anyone you know who might find these top tips helpful feel free to share.